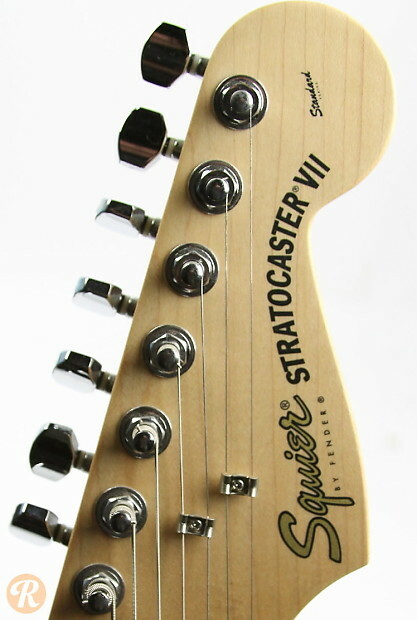 The Squier Stratocaster VII was a seven-string version of the Stratocaster briefly produced in Indonesia. 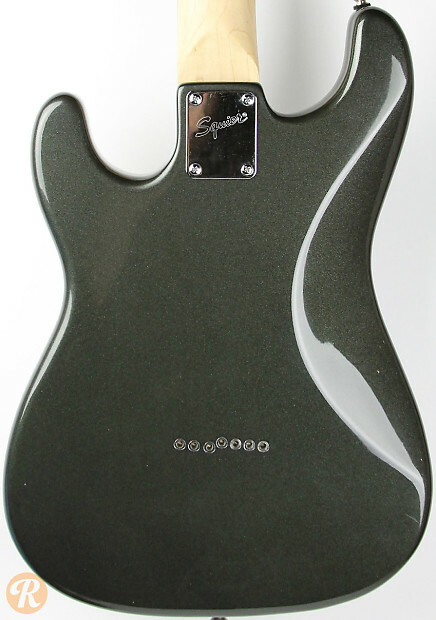 It featured a hard-tail bridge and came in either HH or HSS pickup configurations with a variety of metallic finishes. 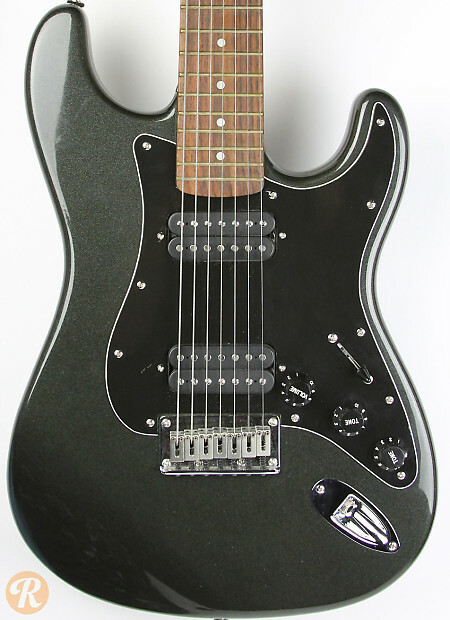 The only other known seven-string Stratocaster model was the short-lived Showmaster, which was produced during the same era.